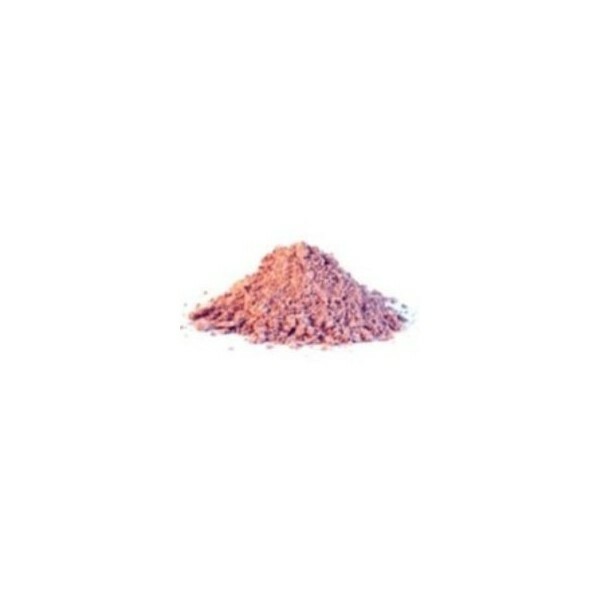 The pink clay is advised to the delicate, sensitive and reactive skins tending to redness. Rich in trace elements, she is softening and restores radiance to fragile and dry skin. 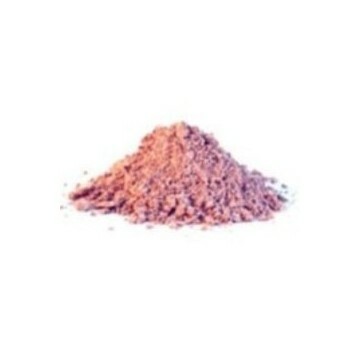 Allying the properties of two clays, she is very rich in trace elements, she disinfects, revitalizes and calms the dry skins. Being very sweet, she is particularly advised for the delicate skins , fragile, dehydrated having tending to redness. She maybe used on the sensitive and dry skins but also on the mature and fragile skins. 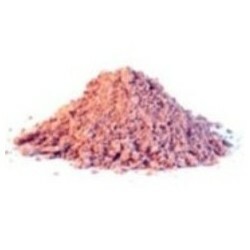 Used external : in a small dish, add 2 to 3 spoonful with soup of pink clay with a little mineral or floral water. Let rest a few moments. Well mix with a wooden spatula to obtain a smooth and smooth dough. Face : apply in thick coat, even around eyes. Let act 10 mn. Do not let dry. Rinse in the tepid water. Dry your skin. Apply your moisturizing cream. Hair : Spread over the entire scalp. Let act during 10 - 15 mn. Rinse, then apply your adapted shampoo (normal, dry or fat). Bath : dilute 200 g of pink clay in your bath. You can add some drops of essential oil of your choice. Relax during 20mn. Rinse yourselves under the clear water, your skin regains tone and softness.